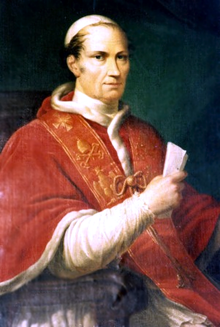 Pope Leo XII's closest companion was an orange tabby named Micetto. 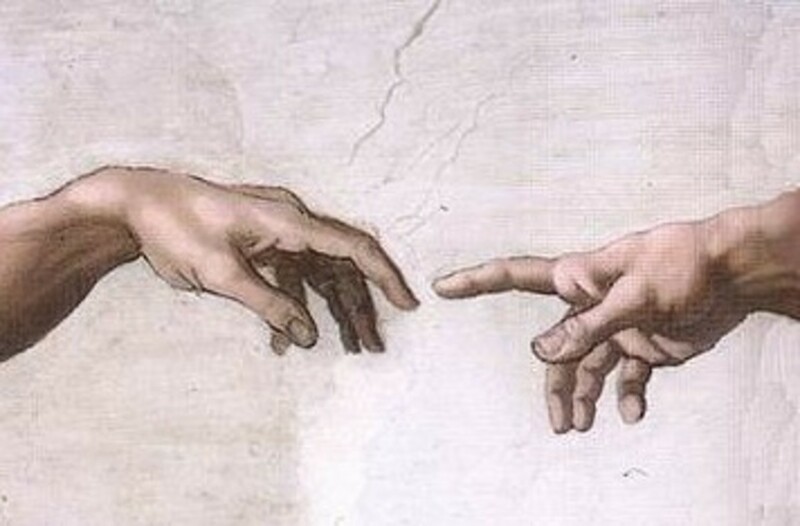 The pope would often give audiences with Micetto tucked inside his robes and tailors were often required to make repairs due the damaged cause by the cat's claws. 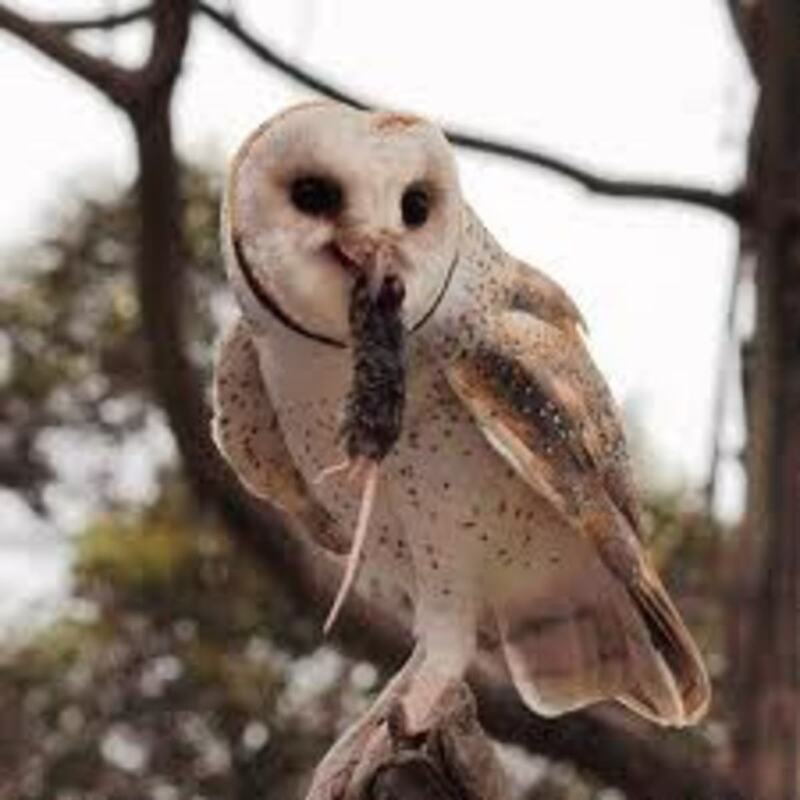 At meals Micetto was hand fed by the pope who always made sure he was present. After the pope's death in 1829, Micetto went to live with the pope's friend the Vicomte de Chateaubriand. Charles Lindbergh owned a cat named Patsy who he sometimes brought on flights. 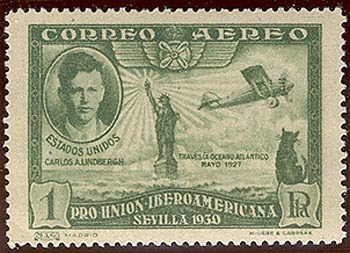 A Spanish stamp which was created in a honour of his record breaking flight from New York to Paris, portrays Patsy as watching his plane as it takes off. 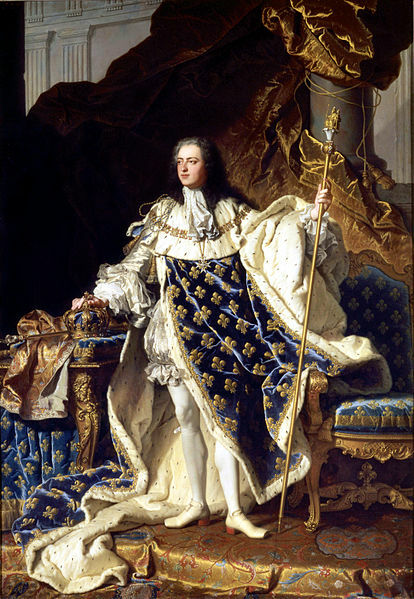 Louis XV of France was well known for his love of cats. His favourite was a white long haired cat (likely a Persian) who enjoyed relaxing in front of fire places and upon a cushion made of red damascus in the King's suite of rooms. 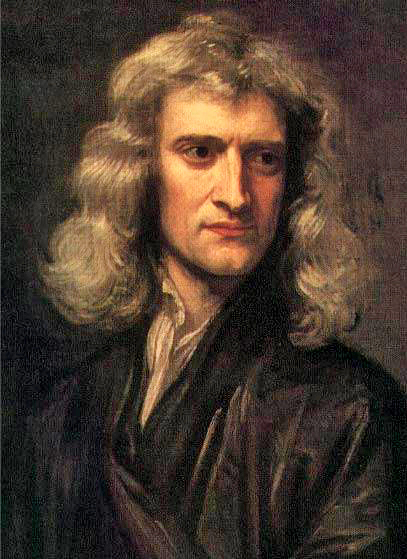 Sir Isaac Newton owned several cats. In order not to have to stop his work to let them out, he invented the cat door. Florence Nightingale owned a large Persian cat which she named Bismark. In total Nightingale owned over sixty cats in her lifetime. She was said to own seventeen of them all at one time. During the Crimean war she and the other nurses were thrilled when a soldier presented them with a cat to control the overwhelming rat population within the barracks and sick wards. She even tried to bring back one of the hospitals cats with her on her return to England, however, the cat did not survive the journey. 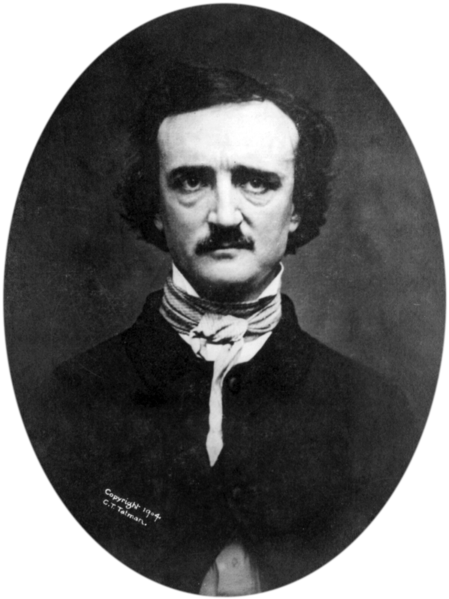 In his stories Poe used cats to represent evil. However, he actually adored them. Poe owned a tortoiseshell cat named Catarina. 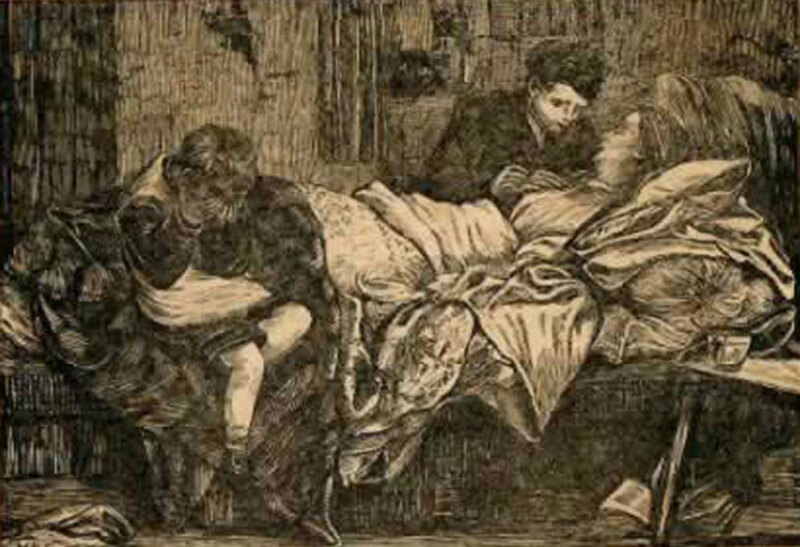 As Poe's wife lay sick in bed with tuberculosis, Catarina lay next to her in order to provide warmth. 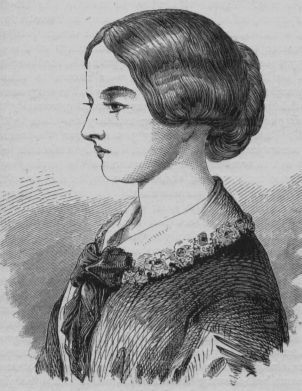 It is said that Catarina was the inspiration for Poe's story The Black Cat. 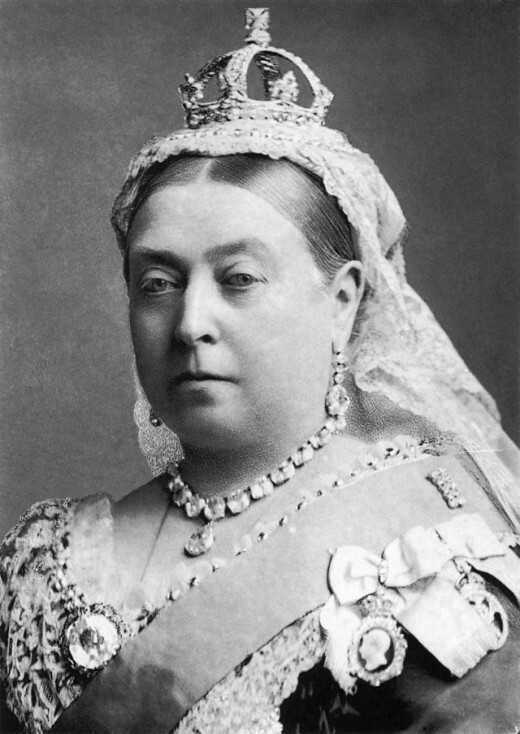 Though the British royals are more often associated with dogs, Queen Victoria owned an angora cat named White Heather. The cat out lived her and was inherited by her successor Edward VII. 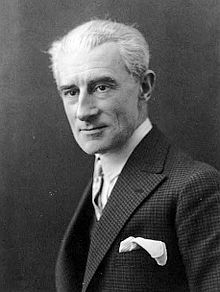 Ravel, a classical French composer, had many Siamese cats that he adored. Along with French author Colette, he wrote the opera L'enfant et les sortilges, which contains a bravura cat duet sung by a she and a tomcat that resembles authentic cat language. 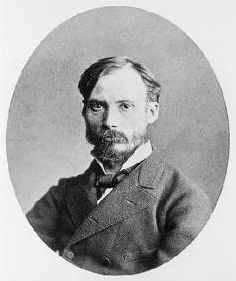 Renoir was a French artist who loved cats so much that he often depicted them in his paintings. 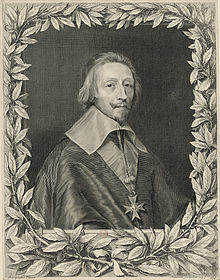 Cardinal Richelieu, was the chief minister of King Louis XII of France. The cardinal kept many cats and built a cattery at Versailles for them to live in. He also provided money to maintain them after his death. In western Europe and in North America, what are called “Persian cats” are a breed of longhaired domestic cats with a massive body. Pope Leo's closest companion was a red tabby cat who he named Micetto. Micetto is Italian for "good kitten" and Micetto kept the pope company wherever he went.